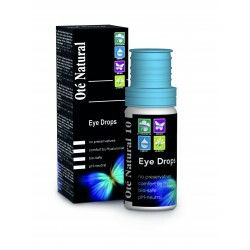 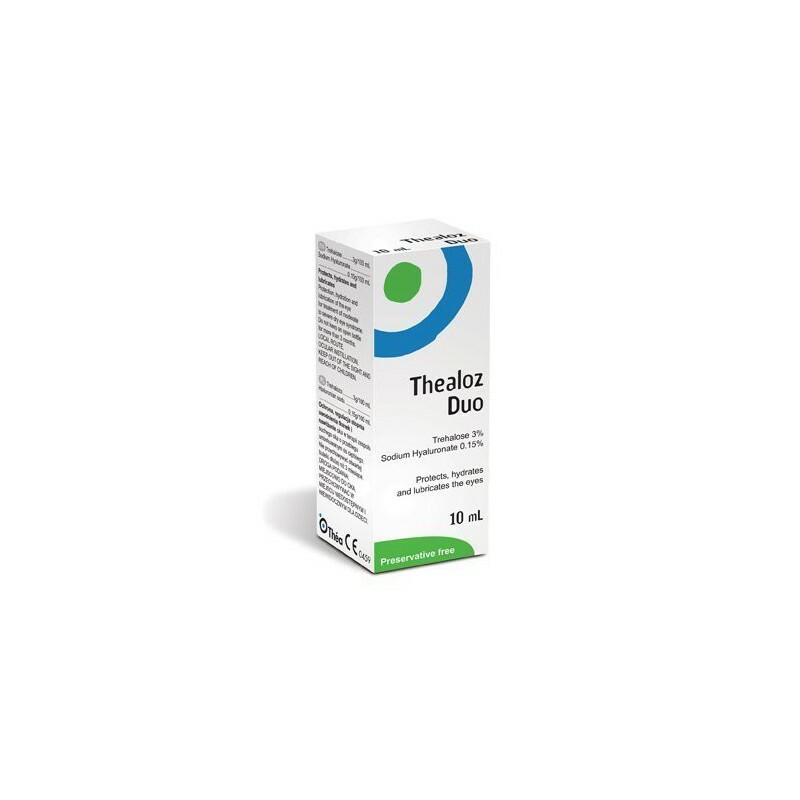 Thealoz Duo, a preservative free dry eye drop, which uses two active ingredients to offer better lubrication and longer relief from symptoms. The two agents which combine to provide the benefits for Thealoz Duo are Trehalose (3%) and Hyaluronic acid (0.15%). 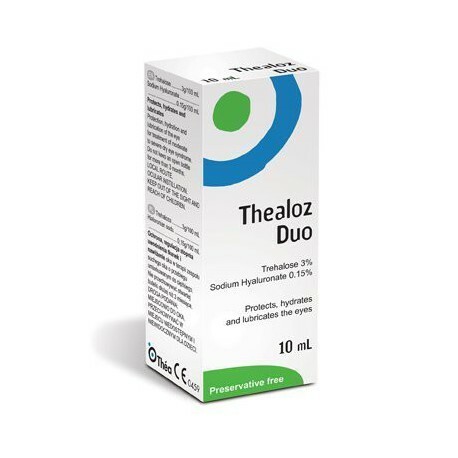 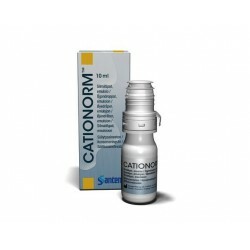 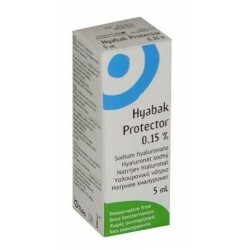 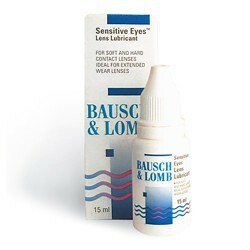 Thealoz Duo is ideal for dry eye from a range of causes such as air conditioning, dry environments, working with computers, hormonal Dry Eye and wearing contact lenses.